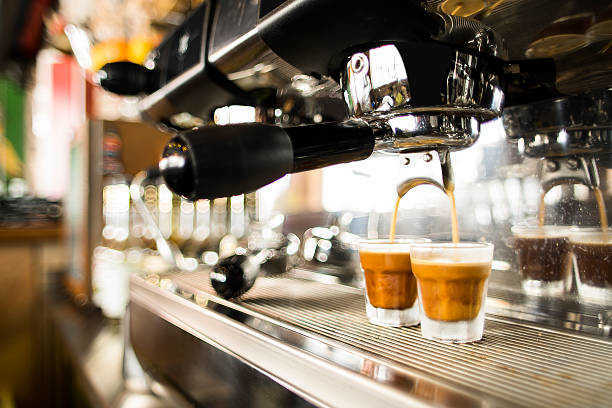 My name is Richard and I am an Experienced, Independent Espresso Machine Engineer working in establishments both large and small, repairing all makes of coffee machine to include - Sanremo, Spaziale, Fracino and Rancilio to name but a few. I am available for Servicing, Repairs, Installation & Boiler Tests /Pressure Vessel Inspections for your Coffee Machine. 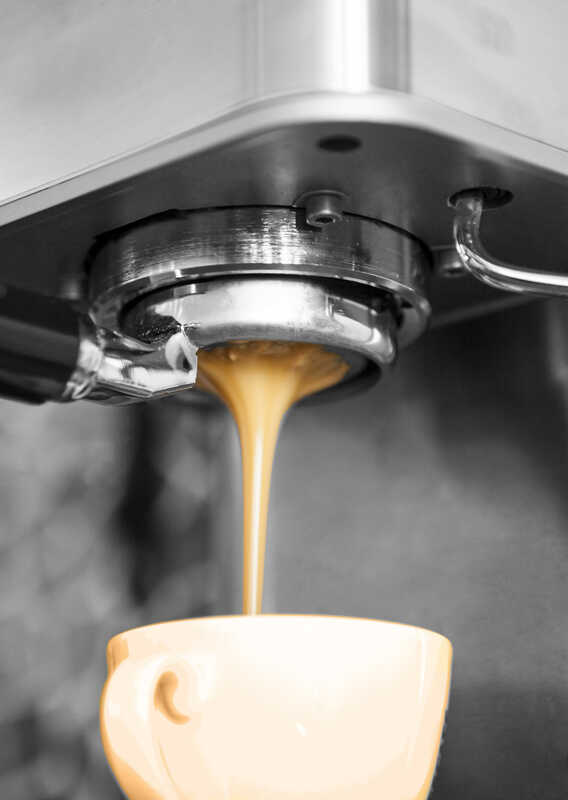 for Espress Test who are based in Cornwall. Please call or email me for prices & availability - see contact details below.